J. Michael Atwater, PhD provides marital and family counseling services for the Palm Beach Gardens area. 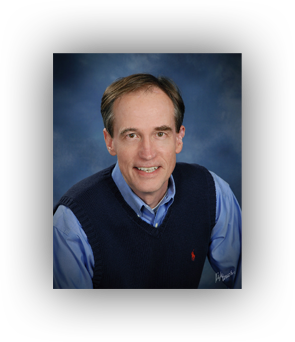 J. Michael Atwater, PhD is a licensed clinical psychologist practicing for over 30 years in Palm Beach County. He is a member of The American Psychological Association Divisions for: Marriage and Family, Addictions, Spirituality/Religion and Men and Masculinity. He is also a member of the Florida Psychological Association, and Past-President of the Palm Beach Chapter of the Florida Psychological Association. Dr. Atwater holds a specialist certification by The American Psychological Association for the treatment of addictions, recovery and relapse prevention. Dr. Atwater offers a strong history of proficiency in a multi-disciplinary counseling approach to assist his clients in leading more fulfilling and satisfied lives. Copyright © 2005-2019 J. Michael Atwater, PhD. All rights reserved.